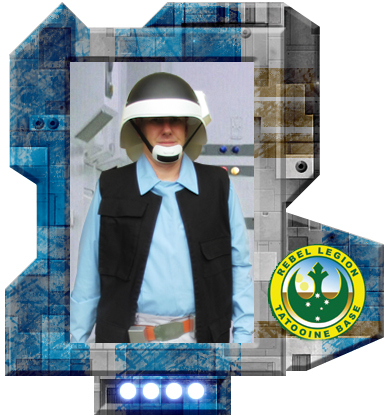 Craig was a highly valued and respected member of Tatooine since joining 2009, in his heart, he was a Rebel and enjoyed crafting and building Star Wars costumes and props and always willing to help anyone out even if he had never built it. Craig enjoyed traveling, well before joining RL, having travelled the east coast of Australia and working for many years on the Ski fields of Australia. He was a Baker and at all the major convention, he always brought a cake with some type of Star Wars decoration. Your friends and members of the Star Wars costuming community will miss you buddy!